After re-attaching Peter Pan's shadow, Wendy Darling and her brothers, John and Michael, fly to magical Neverland, joining Peter's Lost Boys in a land where children never grow up. Originally written as a play entitled Peter Pan; or the Boy Who Wouldn't Grow Up, Barrie's timeless stories were inspired by his friendship with the Llewlyn Davis boys, who he adopted following the death of their parents. 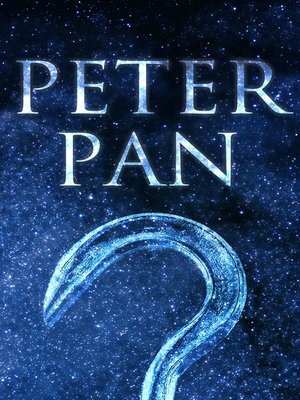 Peter's classic adventures in Neverland, and characters like Wendy and her brothers, the fairy Tinker Bell, the Lost Boys and the pirate, Captain Hook, continue to inspire generations of readers, young and old.